Fast food PowerPoint templates come with typical fast foods backgrounds. 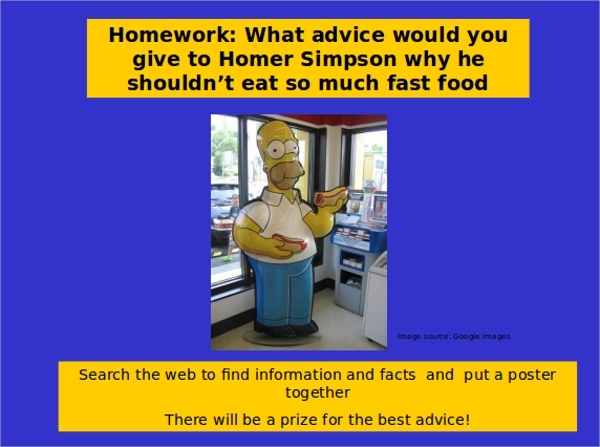 These templates are used for preparing presentations on fast foods, revealing their benefit or harmful results on body. A lot of researches are getting performed over fast foods, and new facts are coming out. All those information should be studded into a refreshing PowerPoint presentation. Foods are not all about taste, but the health quotient is the most important thing with the foods that we consume regularly. 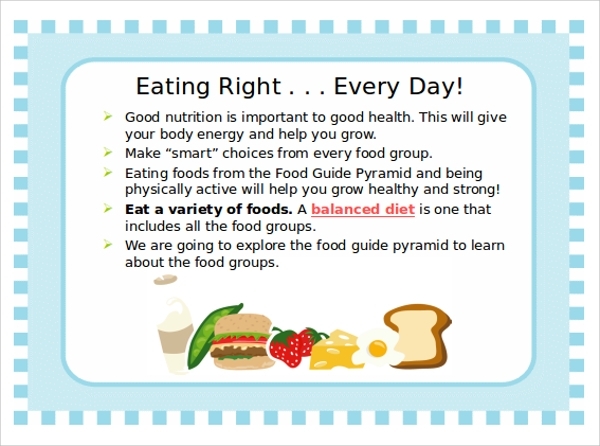 Dieticians or Nutritionists have to prepare presentations of healthy foods that come with terrific nutritional values. 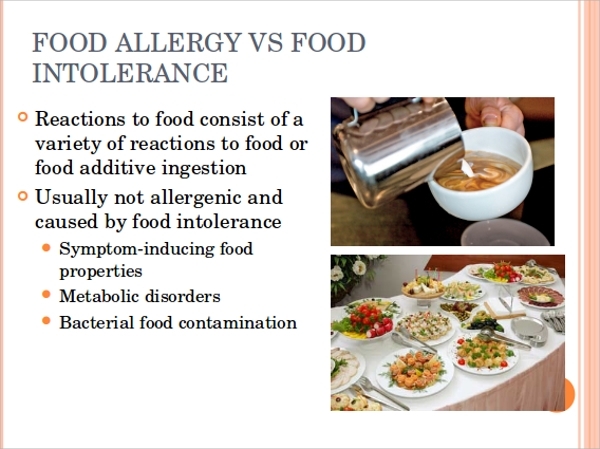 A perfect presentation will disclose the benefits of different healthy foods and the nutritional aspects that they possess. 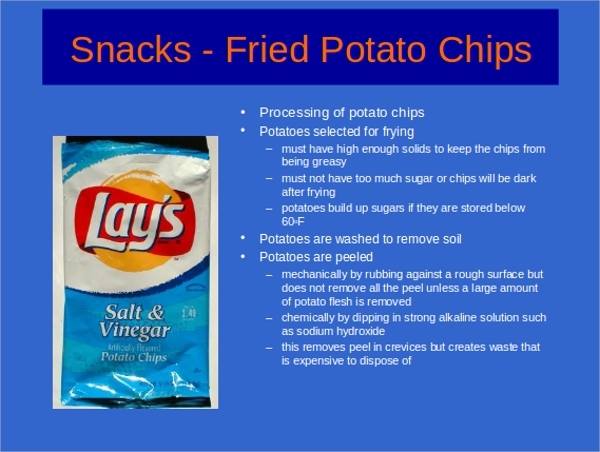 Snacks are oily, crisp and deep fried. 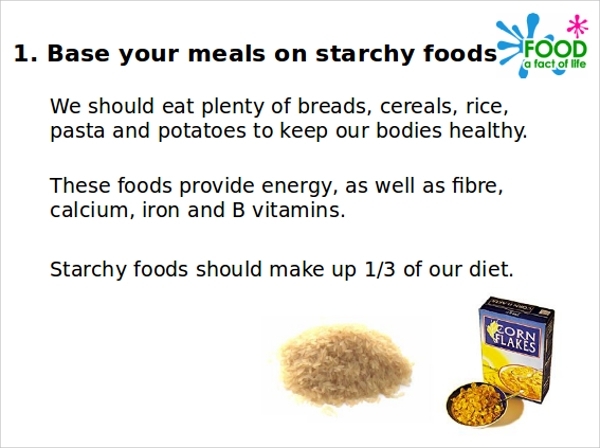 A lot of nutritionists tell their clients to avoid snacks from their daily meals or diet charts. However, not all snacks are unhealthy. There are a few healthy snacks too, and they are absolutely delicious. Create a presentation on healthy snacks with ease by downloading the free customizable PowerPoint templates. 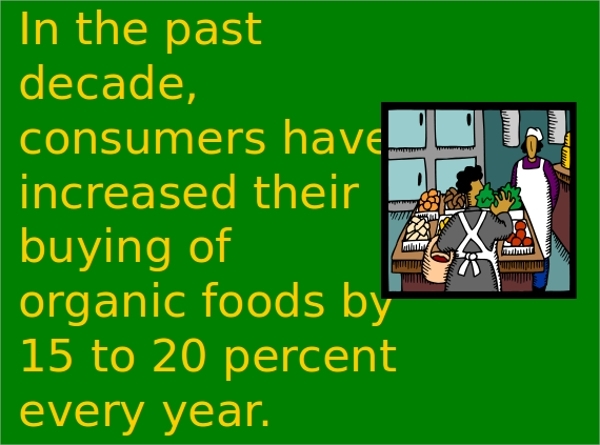 Organic foods are considered as highly beneficial as they do not come with harmful chemicals. To grow the organic crops or grains or fruits, no chemical based harvesting elements are used. This is why they are considered as healthy. 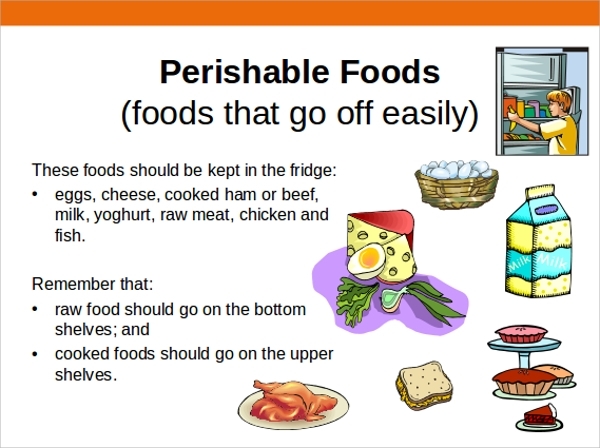 To make a presentation on different organic foods and to show how they are harvested, you can make a simple presentation with the organic food PowerPoint template. 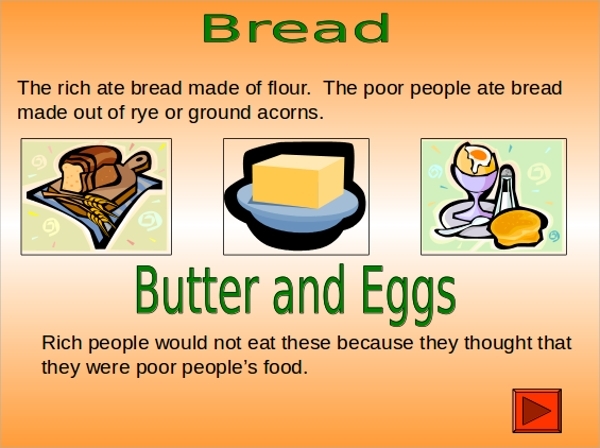 How to Use Food PowerPoint Template? 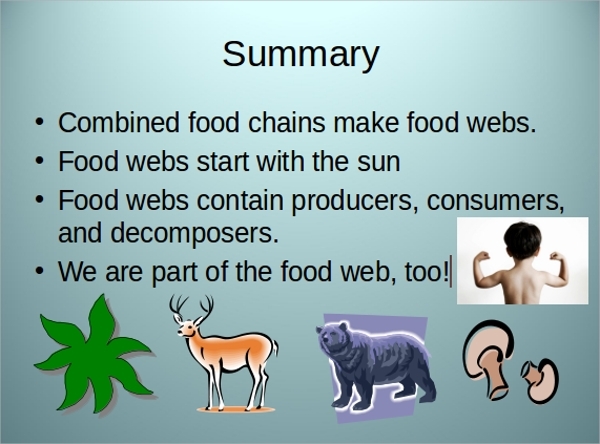 Our food PowerPoint templates come with food backgrounds or themes. They have been designed to offer meticulous food backgrounds. You can use these templates for any professional purposes. Images that have been used at the background of slides are royalty free, and thus there will be no copyright issues or glitches.